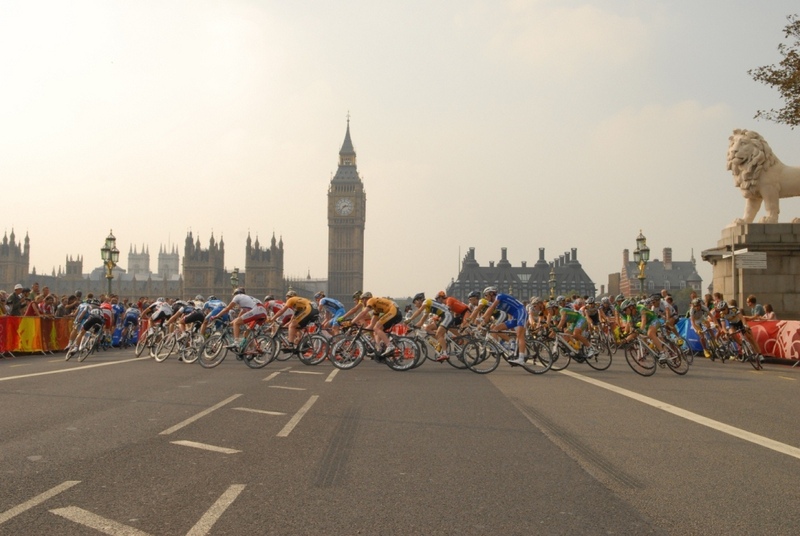 Our friend Gordon Matthew has chosen to support SHN when he takes on the Prudential RideLondon-Surrey 100 in August. To sponsor Gordon in his 100 miles go to http://www.justgiving.com/HeadTurna and give as generously as you can. Thank you Gordon for your fantastic efforts. Fill in your name and address below to recieve our newsletter through the post (once a year).